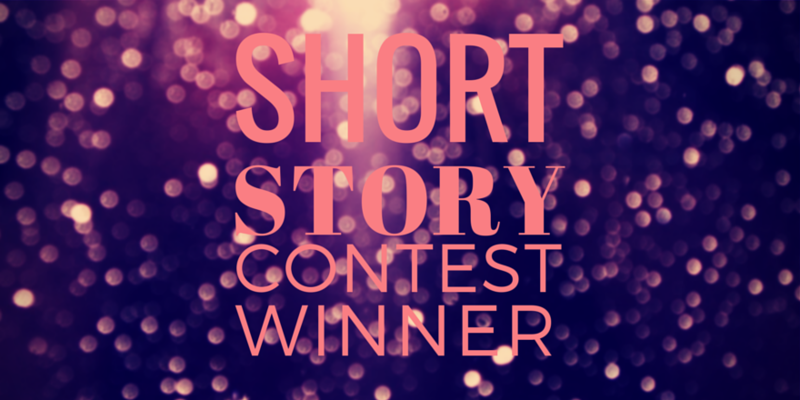 Congratulations to @AdamIckes (Adam Ickes) for winning our fifth short story contest! Adam won a $10 cash prize via PayPal. We thoroughly enjoyed reading our entries… as always, thank you for participating and we hope to see you enter more contests in the near future! Thanks to all the participants for their time! Read Adam’s winning story “He’s Not Listening” at his website. Awesome! Thanks so much! Glad you liked the story.